The world is changing and we have the prerequisites to do something amazing, yet we continue to work and act as usual. Many of today's missed business opportunities are due to a lack of bigger perspective. Our planet has the need for a more circular economy which requires sustainable products and services. But how do we ensure that we are part of the development and business opportunities? Hear Kajsa Holst talk about how startup companies can initially create a business model and business relationships that get a long-term financial value by using sustainability. 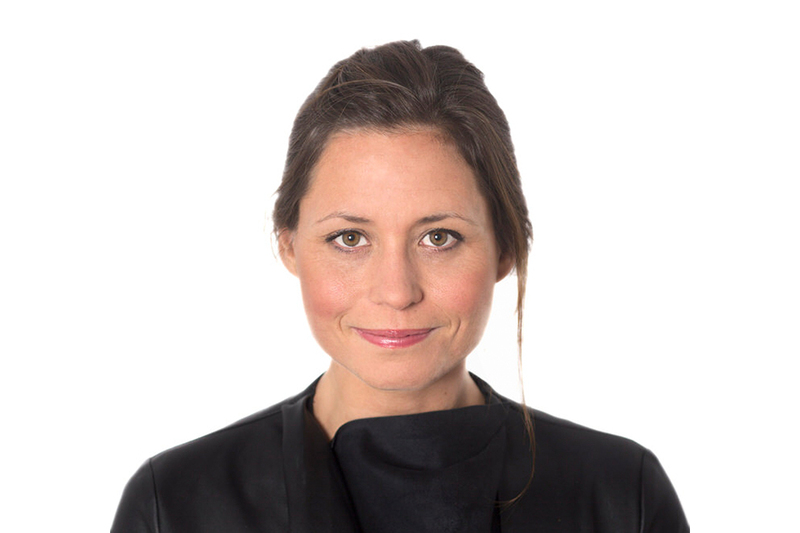 Known for her positive and energetic presentations, Kajsa challenges people to think differently about sustainable business and what we can do to contribute to a future that works better for all of us. Kajsa Holst has worked over 10 years with branding and marketing for projects focused on sustainable development, both within networking organizations and her own startups. She made the leap from dreaming to doing when she founded a fair trade clothing company which grew from nothing to business and production in över 10 countries.